In The Netherlands there’re two types of seals: the common seal and the grey seal. 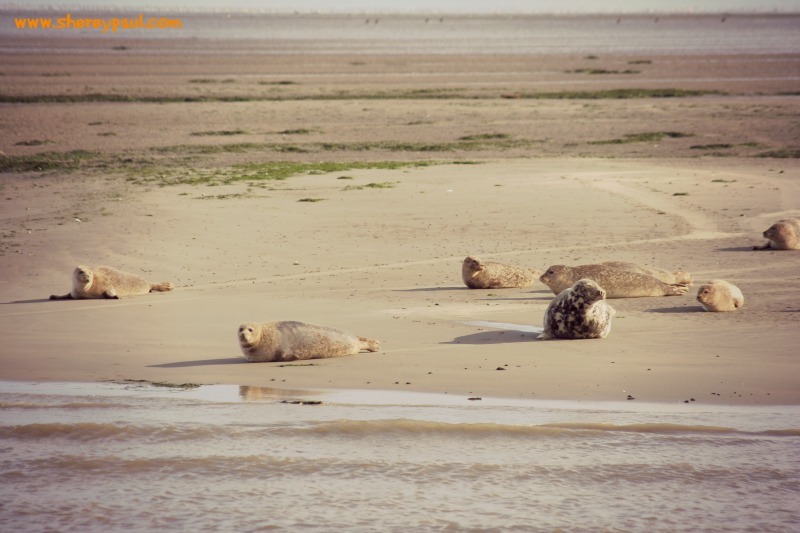 The first ones live in the Waddenzee and in the South part of the islands of the Waddenzee, while the grey seals live in the North Sea and the North part of the islands of the Waddenzee. A boat can take you to one of the sand plates where the seals are resting. Puppies are born in summer and winter and in season the probability to spot them is very high. 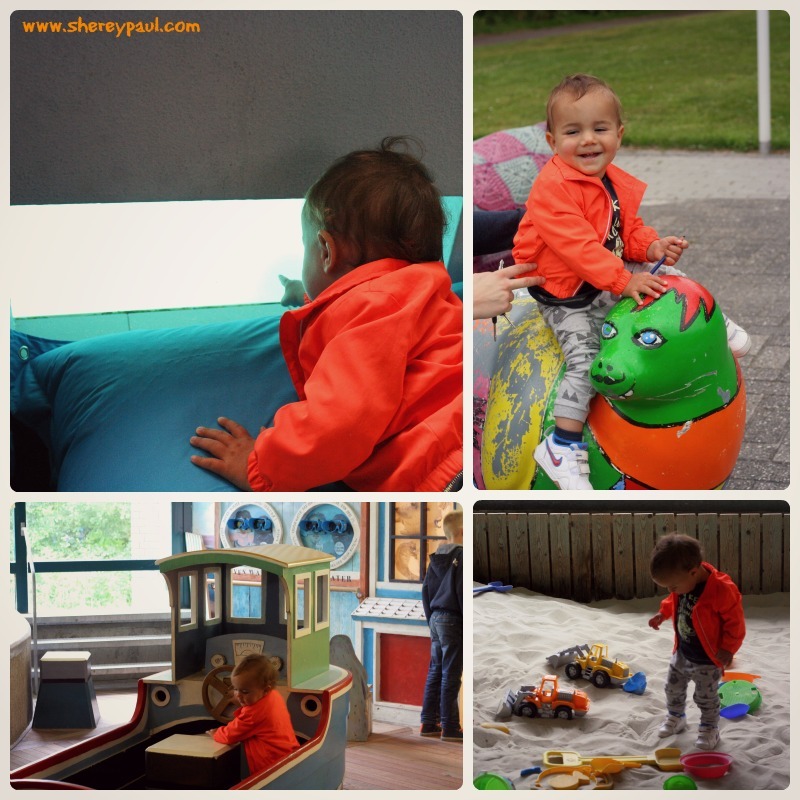 If the weather isn’t so great or it’s not season, you can instead head to the zeehondencrèche in Pieterburen. This zeehondencrèche or seal sanctuary rescues seal puppies that have lost his mothers. The zeehondencrèche take care of the puppies until they’re old enough to survive by themselves and therefore there’re seals all year around. 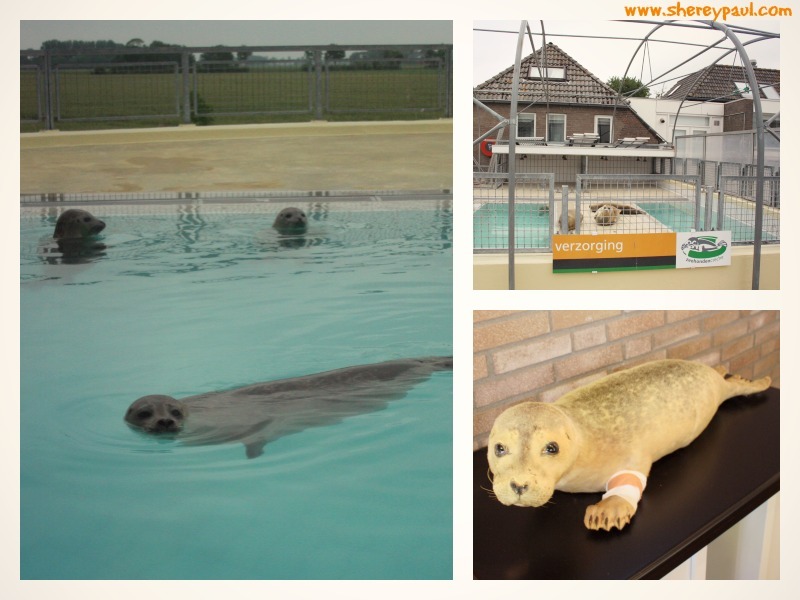 The zeehondencrèche is open Wednesday to Sunday (all days during the school holidays) from 10:00 to 17:00. 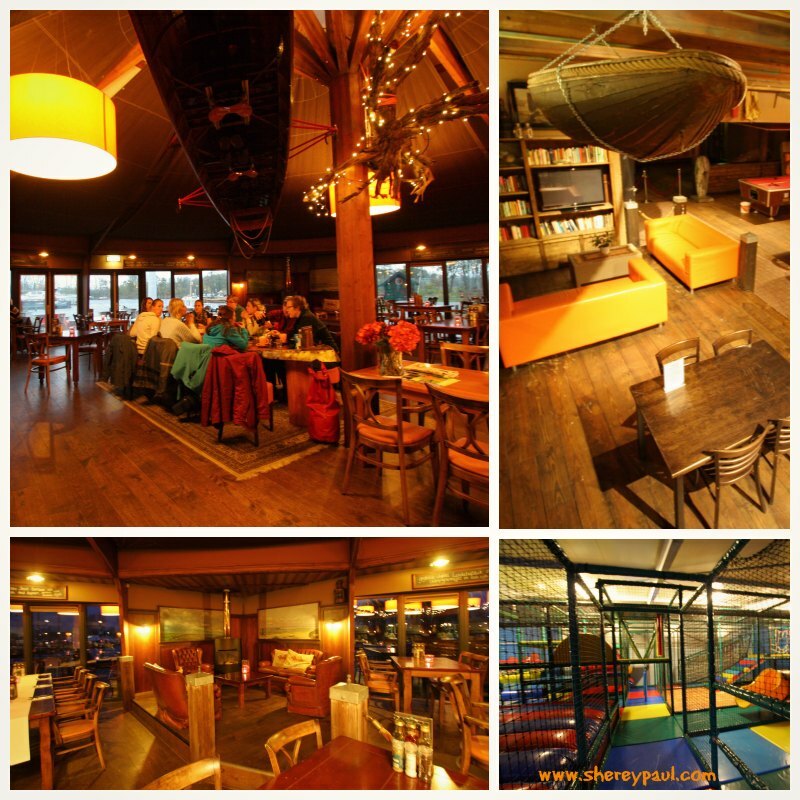 Entry is free for children under 4, 5€ for children up to 12 years and 7,5 € for adults. Doezoo is a insect park where children can touch, feel, smell, see and taste. During the guided visits (each Wednesday and Saturday at 14:00 and during school holidays each day at 11:00 and 14:00), the children are able to touch or even to hold the animals as well as feed them. This zoo is just 10km away from the zeehondencrèche, so well to combine in one day. Doezoo is open from Wednesday to Saturday (also on Monday and Tuesday during the school holidays) from 10:00 to 17:00. Entry is free for children up to 2 years and 6,5€ for children older than 3 and adults. Mudwalking is one of the must do of the Waddenzee, as you cannot do it in any other place. 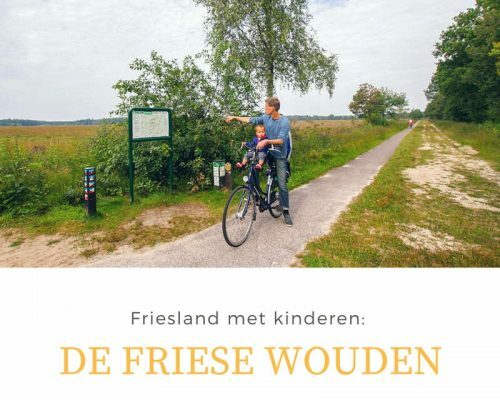 A whole or half day mudwalking isn’t suitable for the little ones, that’s why I would recomend the “Wadpieren en andere dieren” (Lugworms and other animals) walk, an easy 3km – 2,5h mudwalk to Passens – Moddergat. A wagon will ride you to the end of the villages and then you will walk back through the Waddenzee. Mudwalking “Wadpieren en andere dieren” is available all year around and costs 12€ for adults and 9€ for children (you can hire mudwalking shoes for just 1,75€ in the size 35 to 46). 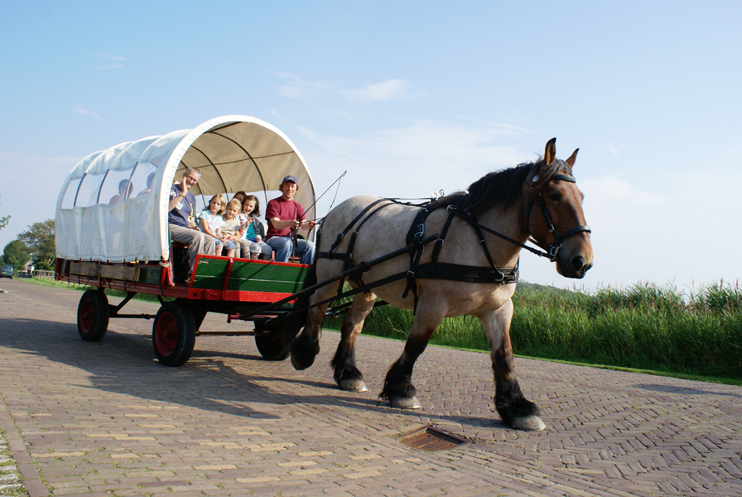 The ride in the wagon only costs 7,5€ for adults and 4,5€ for children up to 12 years. 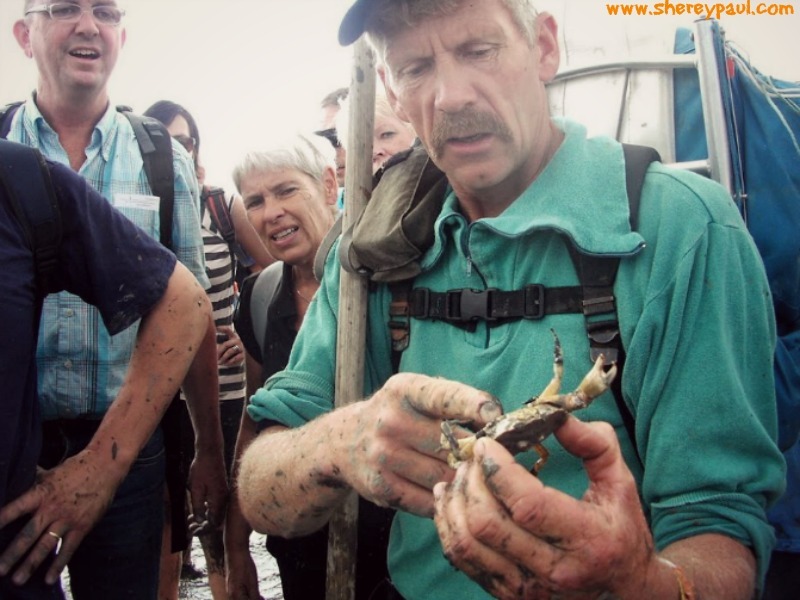 You can also combine the mudwalking with “eating from the sea“: you will look for shellfishes, such as clams, mussels, periwinkles and oysters and plants such as samphire. Back from the walk you will prepare and taste whatever you have found accompanied by fish and chips. Eating from the sea costs 19,5€ for adults and 10€ for children between 4 and 12 years. 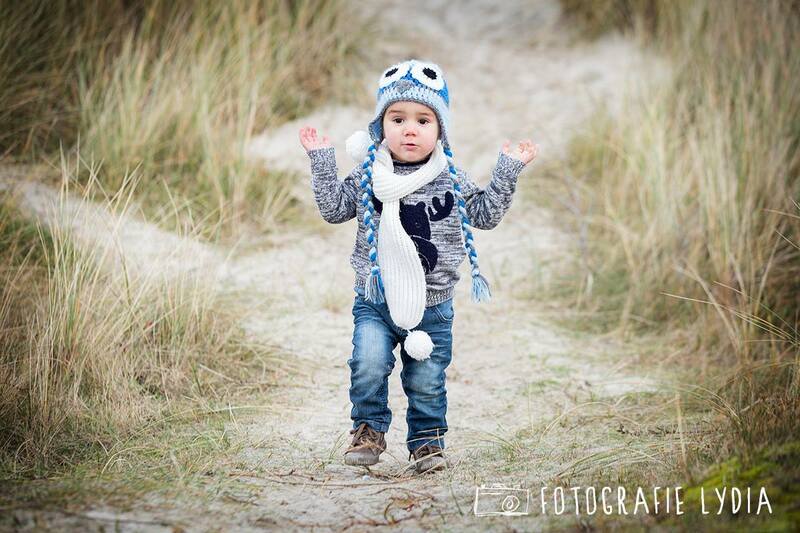 Passens and Moddergat are two little fishers village with a lot of charm, so don’t forget the camera. You shouldn’t miss museum ‘t Fiskershúske either, where you can visit fisherman’s cottages and learn about the old inshore fishing industry. It’s open from 22 February to 31 October ,Monday to Saturday from 10.00 to 17.00. In Juli, August and during school holidays, it’s also open on Sundays from 13.00 to 17.00. The entry costs 5€ for adults and 2€ for children between 6 and 16 years. The Oudheidkamer Mr. Andreae in Kollum as well as the museum ‘t Fiskershúske are part of the Mark en Ant project for children: with the help of a smartphone or tablet, they allow children on the basis of playful and educational assignments to see how much fun can be a museum. The Oudheidkamer is located in an old post office building and it shows the history of Kollum and the villages around. 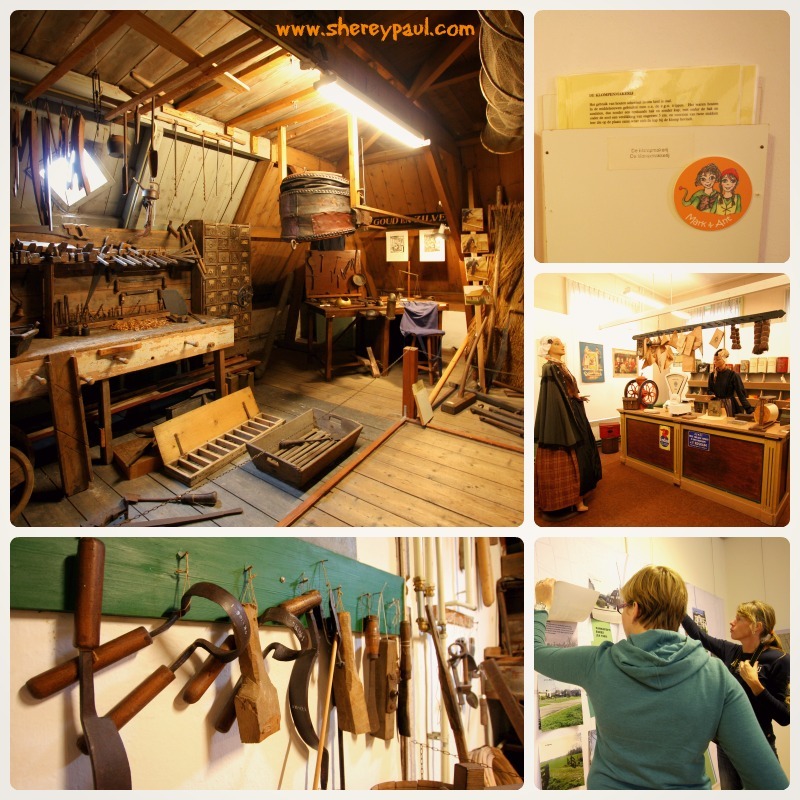 You can see, for example, a shop from the beginning of last century, a “bedstee” (the old fashion Dutch bed), all kind of clothes and tools as well as the studio of a photographer with a camera as big as you 🙂 For the children there’re explanations and activities from Mark and Ant in each room. It’s open from 3 June to 30 October, Wednesday to Saturday from 14:00 to 17:00. The entry costs 3,5€ for adults and 1,5€ for children up to 14 years old. Het booze wijf is a restaurant on the shore of the Lauwersmeer and it’s really child friendly. While having some snacks there, there were a couple of families having dinner, their children were making noise and walking around, but that wasn’t an issue for the staff nor for the other guests (the restaurant is quite big, so people wanting some quietude can seat somewhere far from the children). Some of the children spent the waiting time in the play room. There’s a whole floor for the kids where they can jump, run and glide (it’s like monkey town), perfect to keep the children entertained! Outside there’s also a big playground and you can start many walks and activities from the restaurant. 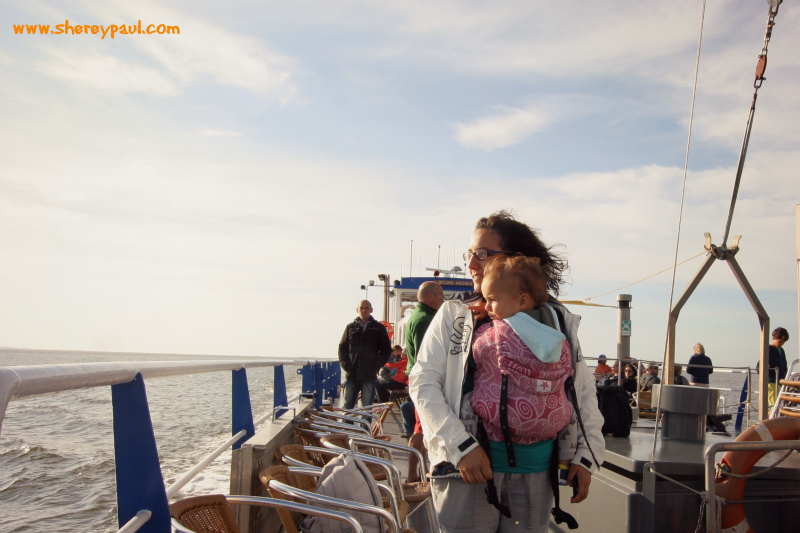 From Lauwersoog, you can take the ferry to Schiermonnikoog, one of the Islands of the Waddenzee. Indeed this is the smallest inhabited island of the Frisian Waddenzee. 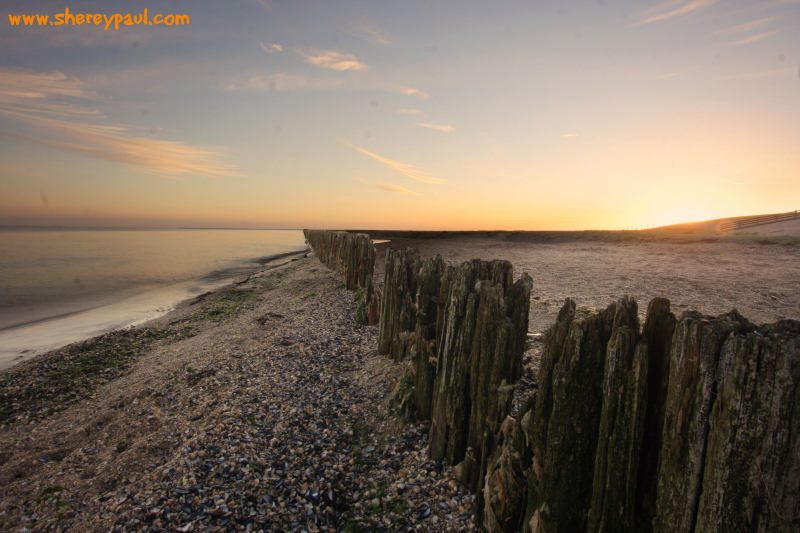 It’s 18 km long and 4 km wide, the perfect size for discovering it with a bike. 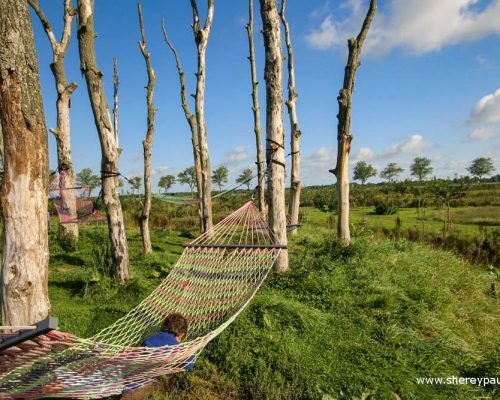 The Island belongs to Schiermonnikoog National Park, with plenty of dunes, beaches, forests, mudflats and polders. For the little ones there’s a lot of nature to discover and space to play. The ferry to Schiermonnikoog takes 45 minutes and it costs just 12,80€ (15€ in the summer) for adults and 7,25€ (8,35€ in the summer) for children of 4 to 11 years. 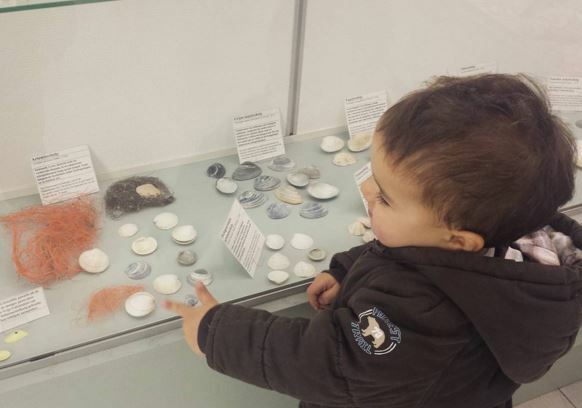 If it’s raining while you’re in Schiermonnikoog, you can visit the shell museum. All shells have been collected by the owner of the museum all over the world. The museum is open every day from 14:00 to 17:00 and entry costs 2€ for adults and 1€ for children. There’re still a lot of activities to do around the Lauwersmeer with kids, but I will save them for another post. 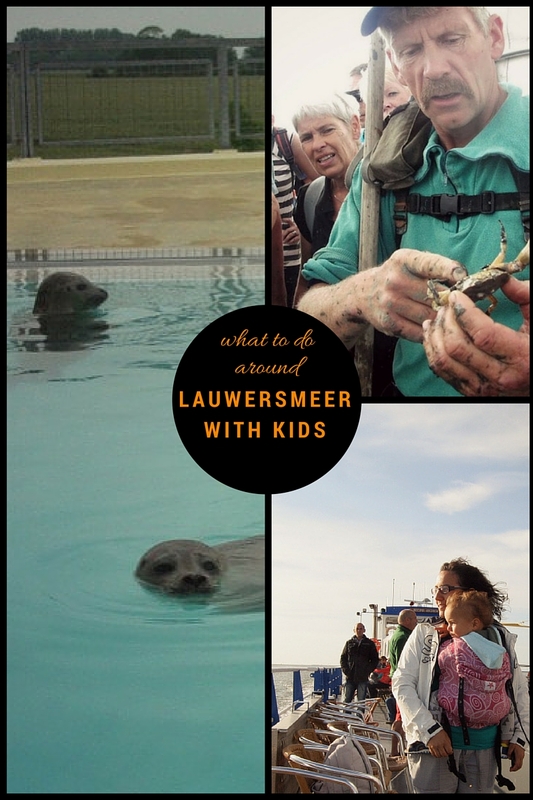 Have you been in Lauwersmeer? 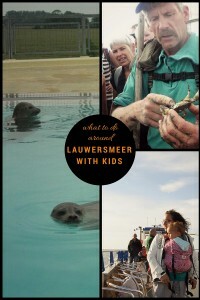 What is your favorite kids activity around Lauwersmeer? What fun and it all looks so peaceful in your photos. I used to volunteer at a marine mammal rescue center in San Francisco, and we worked with the seals and seal pups. This brought back some memories. This part of the country it’s very peaceful and really beautiful. What a beautiful experience Rhonda!! I’m now collecting towels for the center in Pieterburen (one of the ways you can help them) and I will bring them the next time. that eating the sea part sounds great. I’ve always wanted to harvest clams or oysters but never have. I like the beach in parts of the world that are not sunny and warm. it has a moody ruggedness I like. i’d do this trip. Great experience for the kids seeing the seals in the wild and being able to witness the little one being cared for. 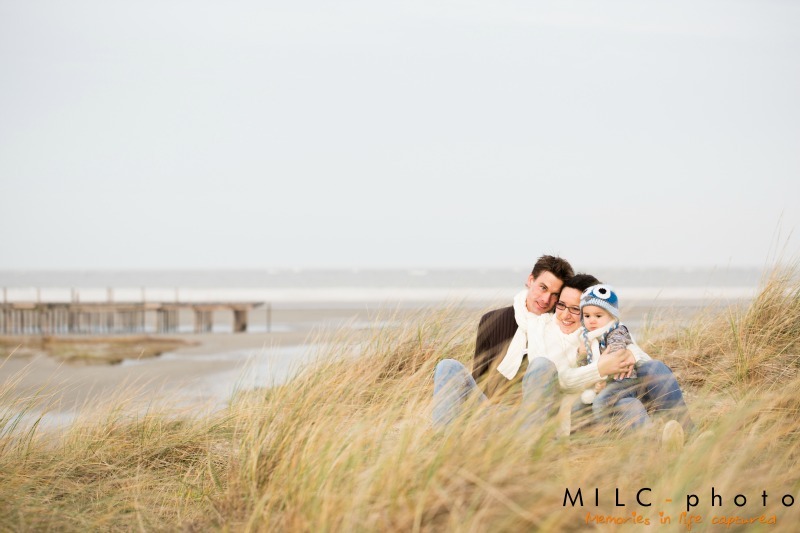 This region sure has a lot to see for families excellent. My girls would love the ferry and a bike ride around Schiermonnikoog. 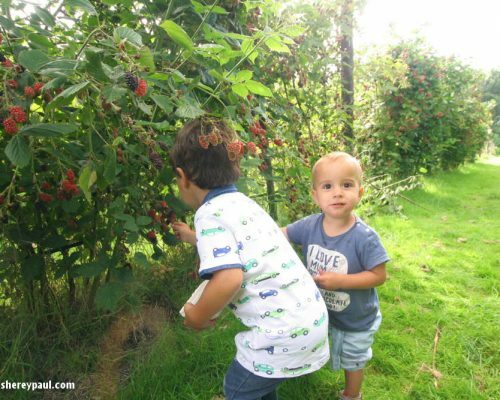 Great ideas of things to do – and not just great for the kids either! 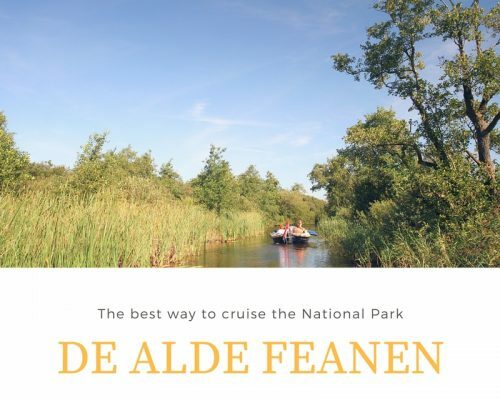 I’d love to visit the seals at Waddenzee or at the seal sanctuary – and the fishing villages with the history at the museum – you could learn so much! Aww, the poor seal puppies. I love the fact that they get care in the sanctuary now. Would love to visit that place or even volunteer there. What a great informative post! While all of these places sound very family-friendly, I like that some places would appeal to everyone too (like visiting the seal pups!) 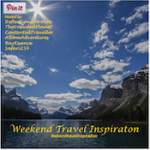 Thanks for sharing this and happy travels! It’s a great idea to expose kids to wildlife and nature at such an early age. My son always enjoyed these kind of outings when he was little. 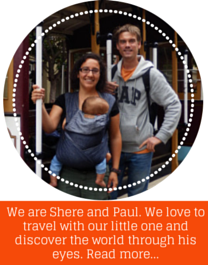 Very informative post for families who travel with small children. Can I go even if I don’t have kids? 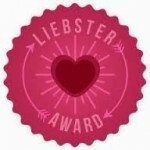 I love all the things you did there and the Wadden See has been on my list for some time now.